Shiho nage (4 directions throw) is one of the most important, if not the most important pillar technique in Aikido training. It contains within it the root of every Aikido technique and there is no doubt its proper execution relies on the nage applying all of the fundamental principles that underlie Aikido practice. In the below video Morihiro Saito Sensei Sensei demonstrates the omote and ura forms of the Aikido technique Yokomenuchi shiho nage. This form of shiho nage is practised in response to an attack in the form of a side downward blow to the temple area (yokomenuchi). 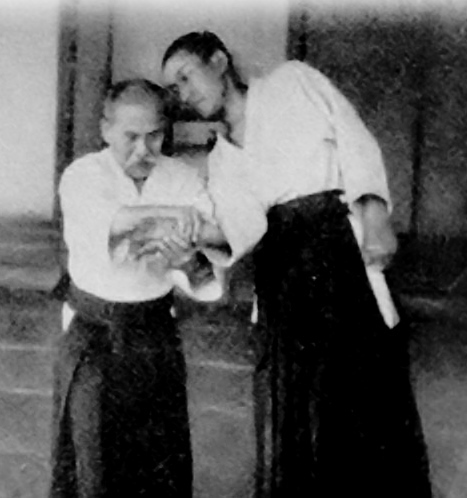 In the below video Morito Suganuma Sensei (8th dan Aikikai) demonstrates and provides instruction for Yokomenuchi shiho nage. The instruction incudes both the omote and ura applications. In the following video Sensei Andy Hathaway of the London Aikido Club gives detailed instruction on the traditional application of Yokomenuchi shiho nage (omote) as practised by the Founder of Aikido in the immediate post-war period. In the below video Christian Tissier Sensei (8th Dan Aikikai) demonstrates an alternate application of shiho nage yokomenuchi where the nage directly enters to respond to the attack. In the below video, Peter Kelly Sensei, Aikido Yuishinkai, demonstrates and provides instruction for an alternate application of yokomenuchi shiho nage. The video was recorded at a mini seminar at our Dojo in 2015. In the below video, Peter Kelly Sensei, Chief Instructor, Aikido Yuishinkai Australia, gives a demonstration of yokomenuchi taninzugake. In our School, taninzugake (or free form practice) is commonly practiced at the end of each class. This type of practice allows the nage to respond to the selected attack type by using any technique they so choose. The attack type in the video is yokomenuchi, which is a side blow to the head. Yokomenuchi taninzugake forms part of the Aikido Yuishinkai grading syllabus for 1st kyu (brown belt) and dan (black belt) gradings. In the below video Master Koretoshi Maruyama, Founder of Aikido Yuishinkai, gives detailed instruction and training tips on the basic kotai and juntai forms of yokomenuchi shiho nage as practised in our school. Maruyama Sensei explains the fundamental principles underlying the application of the technique from both omote and ura entry points, including correct footwork, use of centreline, body posture, irimi, and how the movements underpinning the technique are based on the sword. 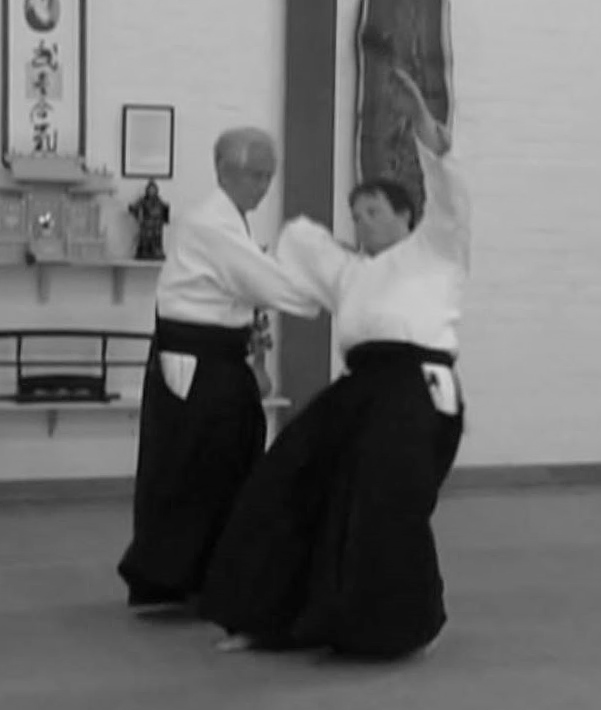 The video was recorded in 2008 at a seminar in Tasmania, Australia held at the Aikido School of Excellence. In Aikido Yuishinkai, the demonstrated applications form part of the grading examinations for 4th and 5th Kyu. Shiho nage (4 directions throw) is one of the most important, if not the most important pillar technique in Aikido training. It is commonly considered to contain within it the root of every Aikido throwing technique and there is no doubt its proper execution relies on the nage applying all of the fundamental principles that underlie Aikido practice. The name of the technique stems from the fact that a skilled nage can throw the uke in any of 4 directions. In reality, however, it is possible for the 4 directions to be extended to 8. This ability to effect the technique in any direction makes shiho nage particularly attractive from a self-defence perspective, especially if dealing with multiple attackers. The below video examines various aspects of shiho nage in the context of a response to a circular blow to the face (yokomenuchi). 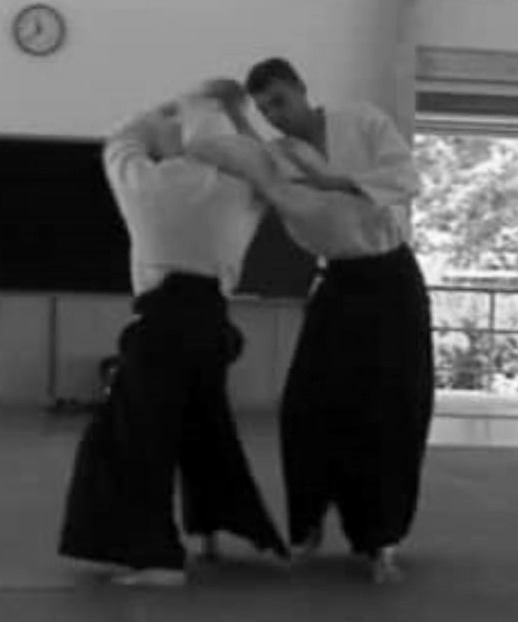 The technique is demonstrated at ryutai (flowing forms) level from the Aikido Yuishinkai syllabus. The demonstration is from a class at Seishin no Shugyo Dojo in Tasmania by Peter Kelly Sensei, Chief Instructor, Aikido Yuishinkai Australia. 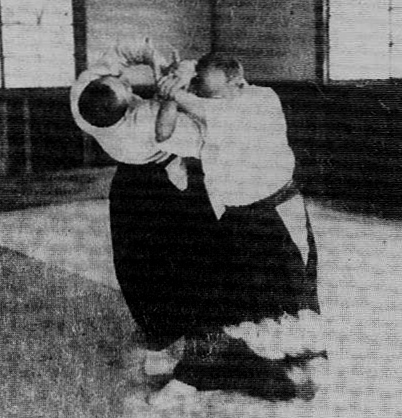 Peter Sensei’s instruction emphasises the correct application of the change in direction cutting movement necessary for the successful execution of the technique.